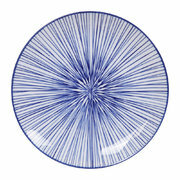 You don’t need to look any further for the perfect pasta plate. 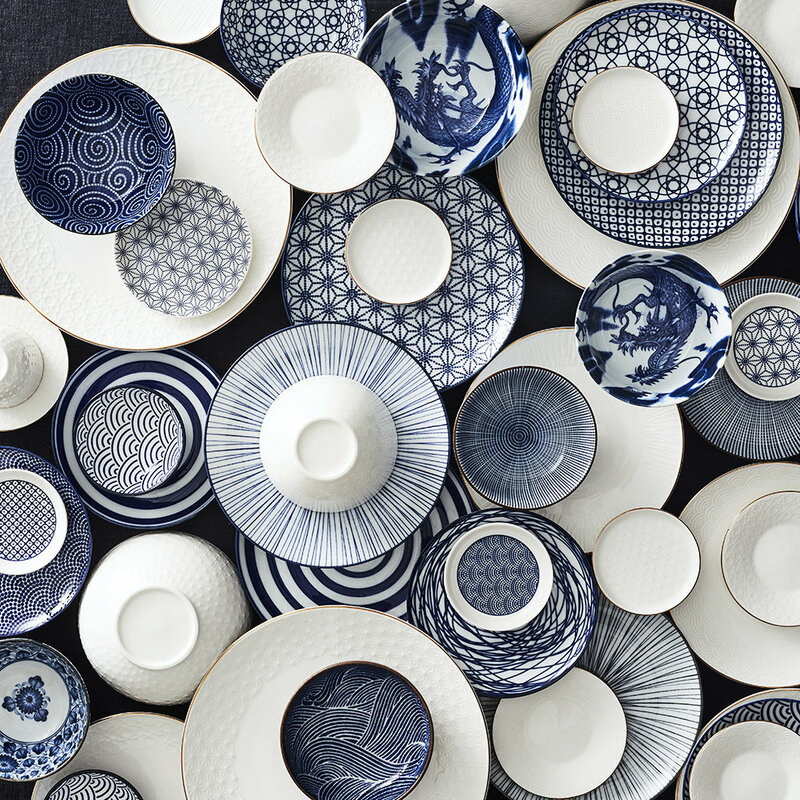 Tokyo Design Studio have got it. 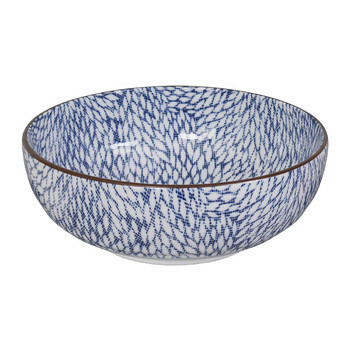 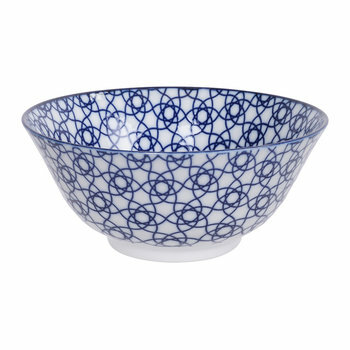 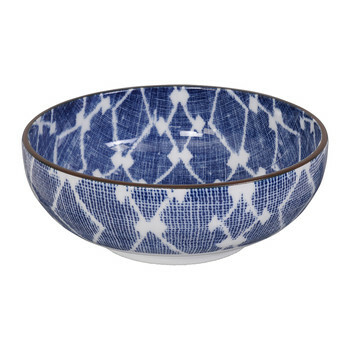 This Nippon Blue Pasta Plate is made from crisp white porcelain, this plate features a beautiful Japanese inspired design in a contrasting blue tone. In love? 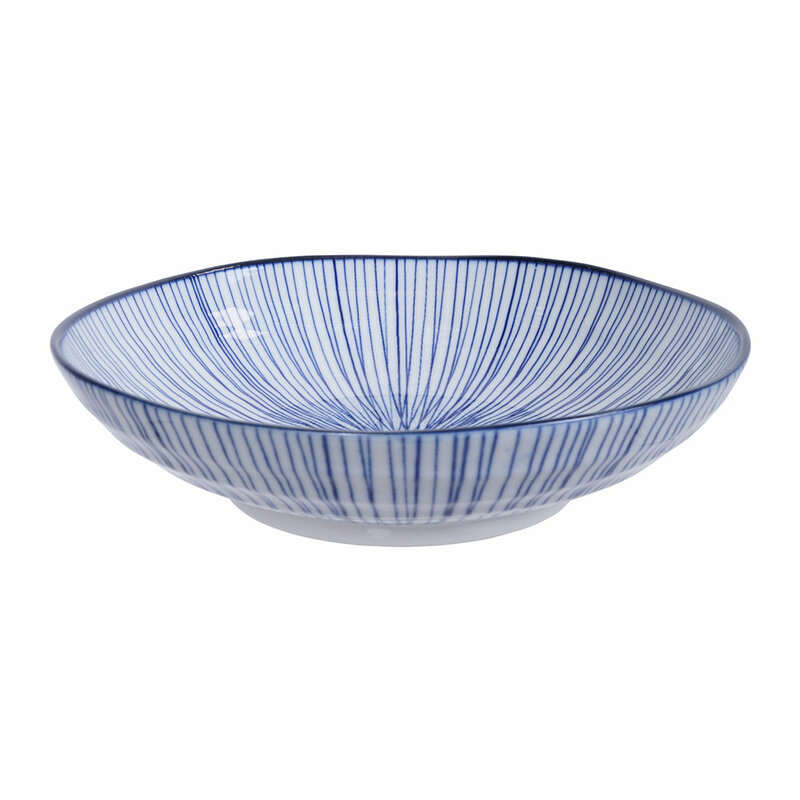 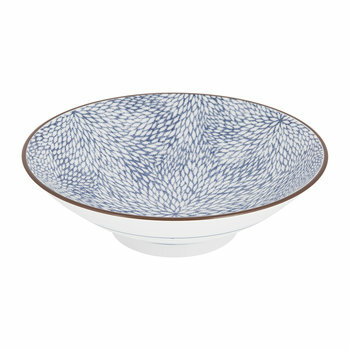 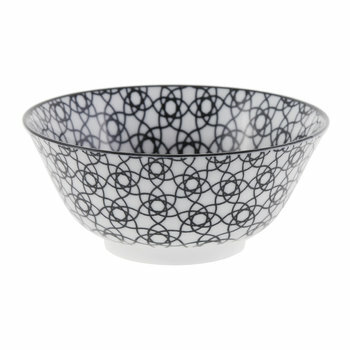 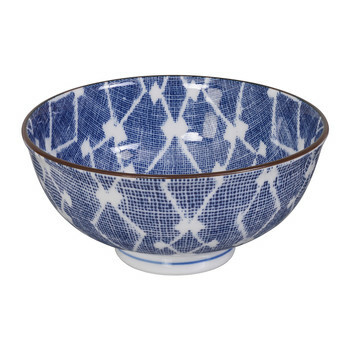 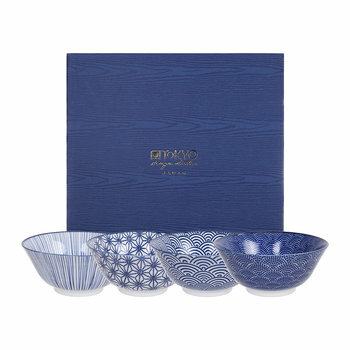 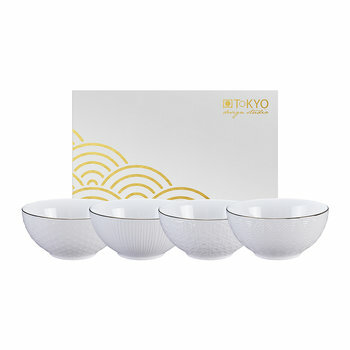 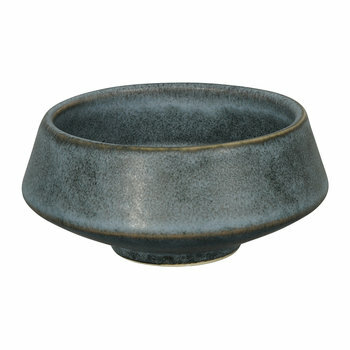 Luckily, Tokyo Design Studio have plenty more Japanese inspired tableware available separately for you to choose from.